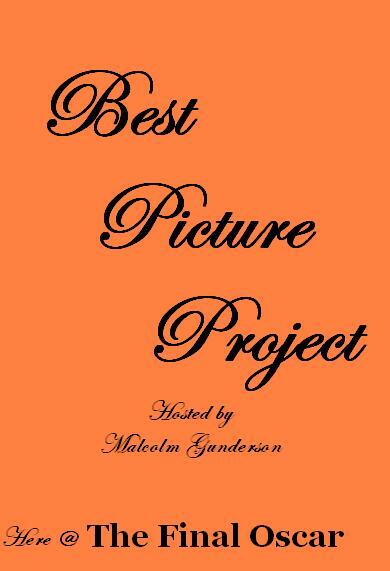 I’ve decided to do a completely deranged assignment project, the…..
To watch all best picture nominees per year and rank them all in all in one list. DVD – This is very limited. Youtube – This helps a lot – by almost 90% but still, limited. Netflix – I’m outside US. Stuck in the conditions of being outside US (so some movies are questionably unavailable), no Netflix (as previously stated), limited DVD (that’s always the case outside US) and Youtube (bless the generous Youtubers, shame on copyrighting on Youtube! ), I’m here, stuck in the middle of movie passion and dedication, and doubt and impossibility. Wish me luck and I’m going to start as soon as I’m ready for this. To those who are curious why I will do this, it’s my alternative for he smackdowns I’ve hosted. The smackdowns were hard to make, being honest, and it’s with a deadline. In here, because I’m by myself, I don’t need to have a deadline. I will also do this because I’m going to school this coming June so that schedule crashes would not happen, at least avoid it. But don’t worry, you can still comment, as always, whether you hate or love the movie, or you like or hate my posts. By the way, I will not post DAILY. I just want to do this to have fun since I’m going to be busy. Just click on the Oscars’ years for the profile of each nominee and the results. goodluck to you! and your blog is GREAT, I must say. i really like your posts about the local films. =) a very interesting read indeed.